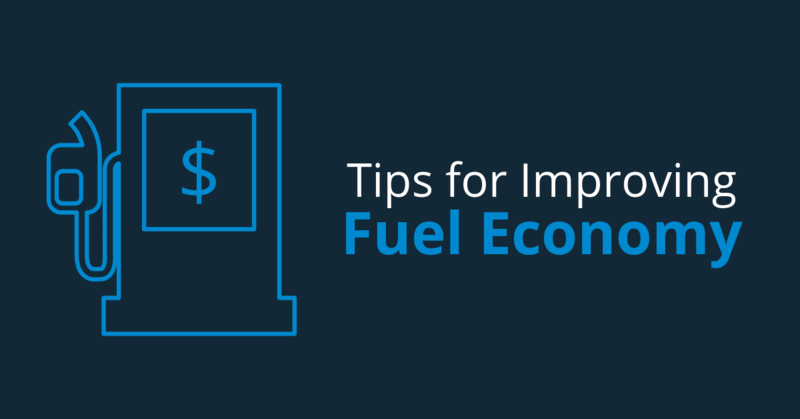 The average trucker spends nearly $60,000 in fuel each year! Be careful when using a GPS. Many truckers get stuck on roads that are not meant for semis due to GPS routing. 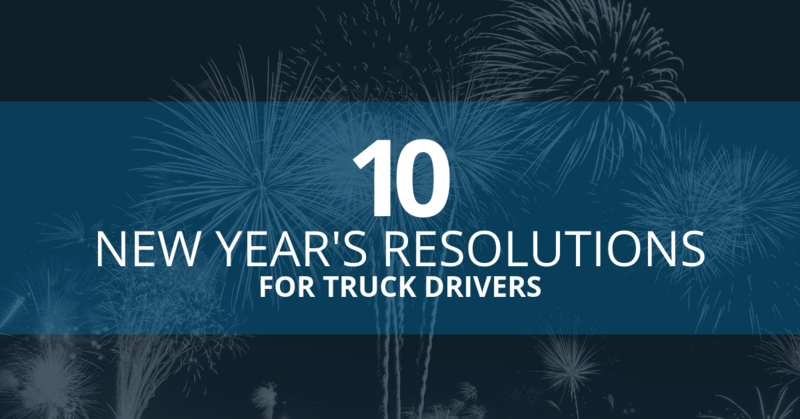 Make sure your GPS is built for big rigs prior to purchasing. Two potential pieces of legislation called Routing Slips, have come forward in Idaho that could increase the financial burden placed on truckers driving through the state. The Routing Slips would add a weight-mileage charge to truckers. Although the wording of the potential bills has not been released to the public, it is believed that IRP and IFTA would remain in place if passed. Cement truckers have been granted an extension from a portion of the hours of service ruling and a new exemption on another hours of service rule. For the next five years, cement trucks will be allowed to continue to receive an exemption to the 30-minute break rule. Within the same ruling, companies operating cement trucks will be granted an exemption from a major stipulation of the short-haul rules. Instead of having to start and stop service at the same spot each day, cement truck drivers will now be allowed to start and stop service wherever necessary. They will not have to keep track of RODS when working within short-haul distances even though they are not starting and stopping in the same locations. Cattle farmers have requested a similar exemption. No word on when or if it will be approved. Virginia had toyed with the idea of adding tolls the entire length of I-81. The tolls would have cost a driver as much as $55 per day. Luckily, this legislation has been denied and will not be brought to life.